In late 2009, Village Church was born in Surrey when Pastor Mark Clark preached to 16 people who were gathered in his house. 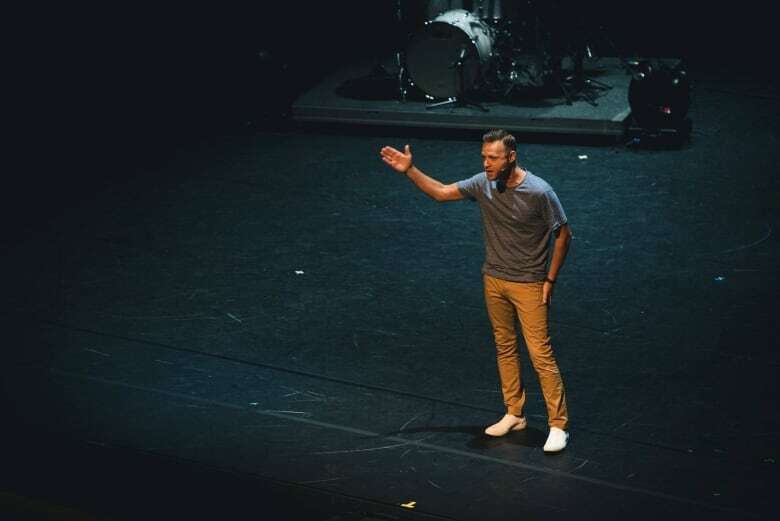 Today, Clark's sermons are heard by thousands every Sunday in Surrey and Langley and he is the lead pastor of one of the fastest growing churches in the country. 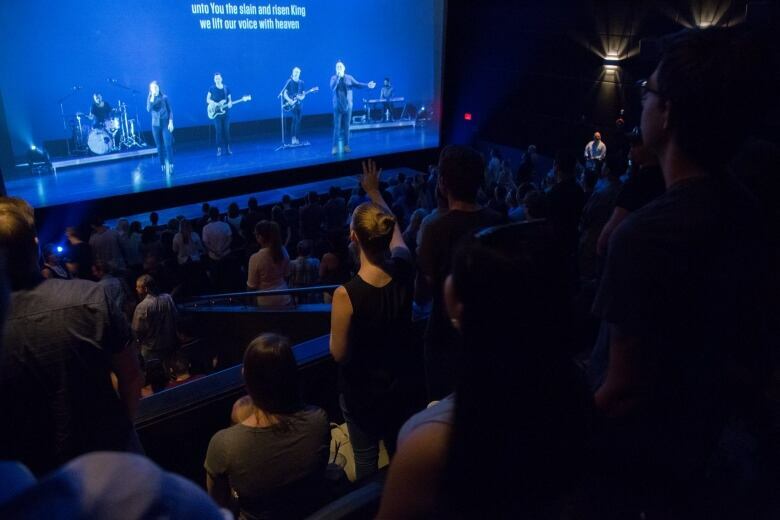 The tale of how Village reached this point — at a time when many churches in Metro Vancouver are struggling — is almost as unlikely as how Clark became a pastor. He grew up in an atheist household and had Tourette's syndrome — a neurological disorder that can cause a person to twitch or blurt out involuntary words. In his late teens, however, Clark followed a girl he liked to a Sunday service in Ontario and was struck by what he heard. He decided he wanted to start a church of his own. "I started asking how could I reach people like me who grew up in an atheistic home." Clark also married the girl. Clark says churches that don't reach 200 members by the time they're two years old generally don't ever grow beyond a few hundred people. "We figured if we could reach 200 by January 2012, we thought we might get some momentum and maybe pay me a bit of a salary and keep the lights on," he said. Village moved into a small school in south Surrey, and in a matter of months Clark needed to set a new goal. "People were parking on people's lawns to get there," said member Atticus Harivel. "They literally blew right out of that place." Kevin Alkema remembers when there weren't enough seats for everyone inside the school, so they set up a television outside. "People were sitting on the square ball court so they wouldn't break the fire code," he said. Word was spreading quickly that Clark was an incredibly gifted speaker, and the crowds kept getting bigger. "I downloaded a podcast of his sermon and I said I need more of this. So I downloaded two years worth," said Steve Johnson. "It was my first time with a smart phone and I didn't know anything about Wi-Fi, so I think my phone bill was about $300. I think it was a wise investment." Village moved to the Bell Centre in Surrey and gradually added more services and campuses to accommodate larger crowds. 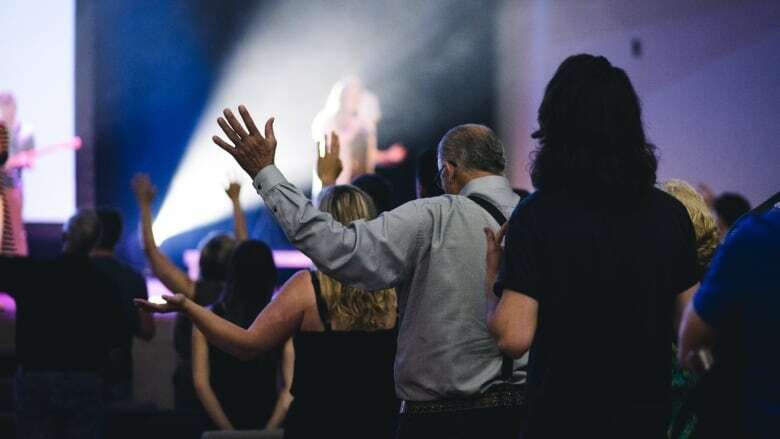 Clark started experimenting with playing recorded versions of his sermons at gatherings so he wouldn't burn himself out by preaching several times a day. "I start to turn into a monkey after a while," he laughed. "We said what if I just preached once at the eight o'clock service and then put every other service on video across all the locations?" Village plans to expand to Calgary, Toronto, Montreal and several small towns across the country where recordings of Clark's sermons will be played. Staff will work on site to build more personal relationships with members. Clark says he's not concerned people in new cities will feel disconnected if their pastor is preaching on a video screen instead of in person. "If you're sitting in a room and someone is on stage communicating at say a conference or something, what you tend to do naturally is look up at the screens anyway," he said. As he's planning expansions, Clark says he often flashes back to the early days. "I think about it pretty well every week, man," he said.